Modern. Refined. Playful. Toobydoo’s mantra sums the label up perfectly with slightly preppy, layered garments to see them through a busy childhood. New York’s Toobydoo caters beautifully for both boys and girls with a new collection to swoon over with layers of stripes paired with denim, thick tights, blazers and collared crisp white shirts. 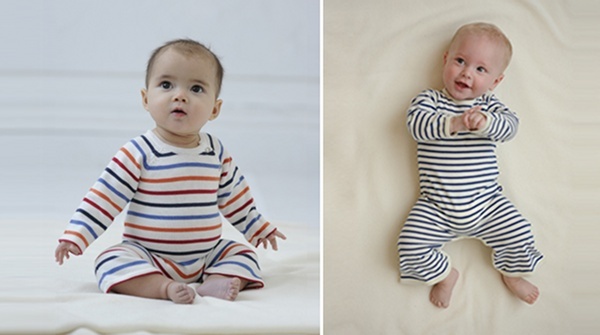 Shop the baby section to find classic striped all-in-ones – all impossibly chic, a little bit Parisian and oh so comfy! 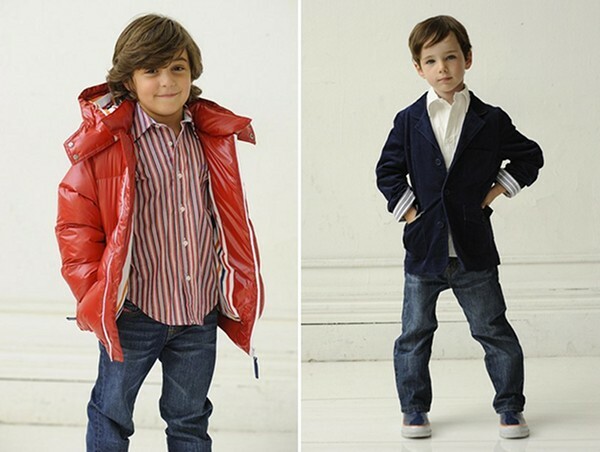 For boys there are lush puffy parkas in bright red, college-style cardigans and striking striped collared shirts. For girls, diagonal-striped dresses, Victorian-style shirts with rope detailing and the beautiful Gotham Striped Shirt Dress. Be warned, there isn’t an abundance of pink here for girly girls. The colour scheme instead leans heavily towards navy, white, red and taupe with a splash of denim. The gorgeous chunky rainboots are surely a must-have! Totally classic. Totally Toobydoo. Toobydoo doesn’t ship internationally at present, so you may want to seek a reshipper while they work on that! Shop Gopher has been suggested by one of our readers in the past, might be worth a try.